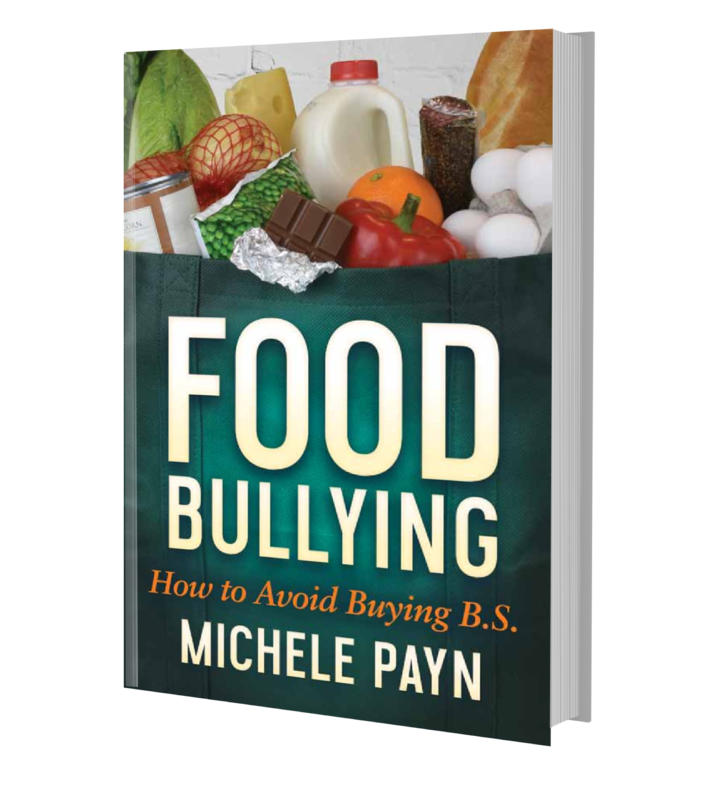 #AgChat & #FoodChat Resources | Michele Payn, Cause Matters Corp.
#AgChat & #FoodChat are moderated conversations on Twitter for people in the business of raising food, feed, fuel, fiber. Started in April 2009 by Michele, these conversations are similar to those you may at the local grain elevator or coffee shop, only AgChat and FoodChat is virtual. Thousands of people on Twitter have shared viewpoints and ideas about the issues impacting food and agriculture, such as mainstream media coverage, dietetics, sustainability, antibiotics, agvocacy best practices, agronomy, nutrition, animal welfare, farm family relationships, bioenergy and perceptions of farming. It’s fast-paced, thought-provoking and incredibly rewarding to see tough issues around farm and food discussed. You are invited to join in every Tuesday, 8-10 p.m. Eastern Time. #FoodChat happens the 2nd & 4th Tuesdays of each month at 11:00 a.m. Eastern Time to connect those with an interest in food with the people who raise it. Farmers, foodies, dietitians, ranchers, chefs, moms, consumers, agricultural advocates and nutritionists all enjoy this lively conversation. Follow @agchat or @foodchat on Twitter and see the links below if you need more help getting started. Poke around the archives to see the conversation in action and then join the community. Questions about #AgChat or #FoodChat? See the FAQs here. Need some help getting started? Guidelines available here. Interested in partnering with farmers & ranchers in social media? 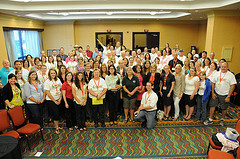 Check out the AgChat Foundation. Seeking additional resources on social networking & social business? See Michele’s compilation of resources. Interested in reading through past conversations? Check out the #AgChat & #FoodChat Archives. The AgChat Foundation, Inc. is a volunteer driven not-for-profit to empower farmers and ranchers to connect communities through social media platforms. Founded in April 2010, the Foundation focuses on growing a connected community of agvocates – those who are having conversations about food and farming through social media tools. Michele is proud to be a member of the founding Board of Directors.